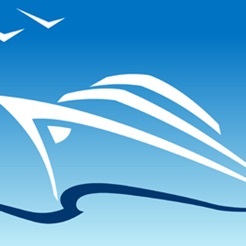 Yacht Charters, by Central Yacht Agent, is a tool specifically for yacht charter brokers who are always on the go. 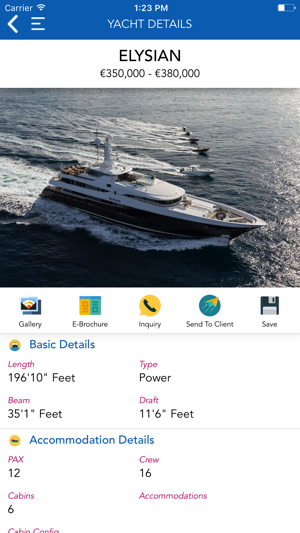 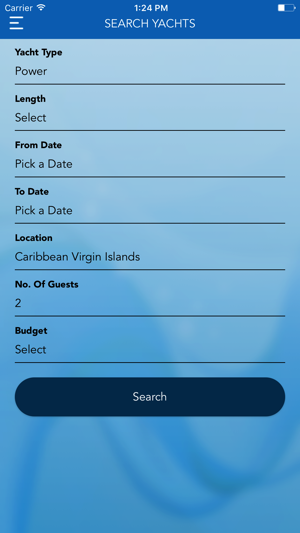 Never miss the opportunity to book a charter because you are out of office, at a boat show or just not in front of your old desktop computer. 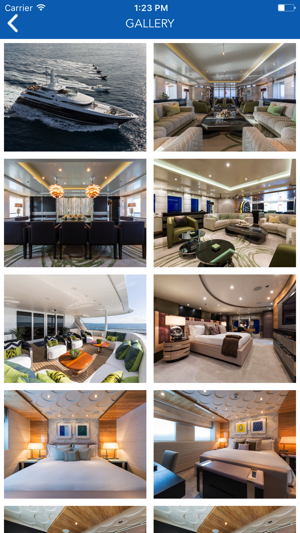 Take full advantage of your Mobile Apple iDevices, Ipad, Iphone or iPod.. All the charter yachts worldwide are always at your finger tips. 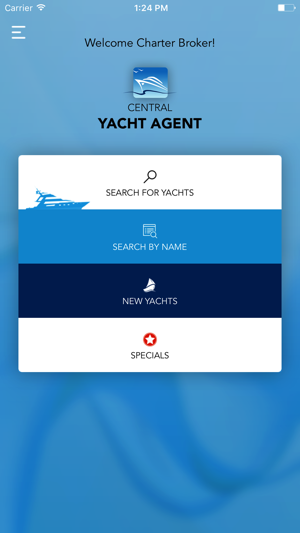 Search for a yacht, send Inquiry to Agent or email to your clients. 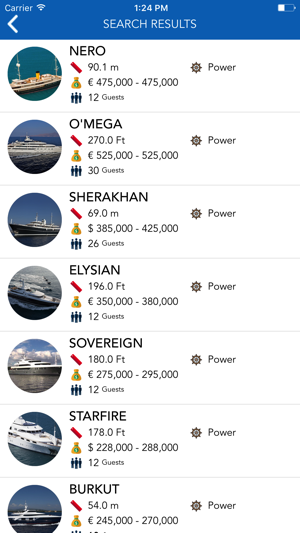 See all the power of centralyachtagent.com in the palm of your hands.